Challenge young monkeys to sit and swing on the button swing - it’s great for core strength and fitness. Complete with mounting bracket and PVC coated chain. 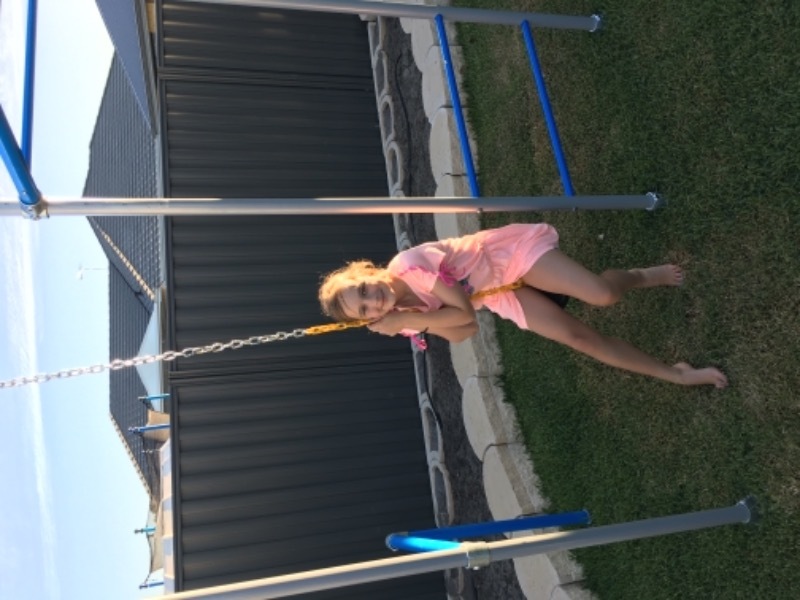 NOTE: The Button Swing requires a Funky Monkey Bar swing frame for installation. Colour: Black rubber seat with yellow PVC coated chain. You guys are awesome! Kids couldn't be more excited! Pics of the mayhem will follow!